Welcome home to your beautiful 4 Bedroom and 2.5 Bathroom home in the sought after Summerport neighborhood. 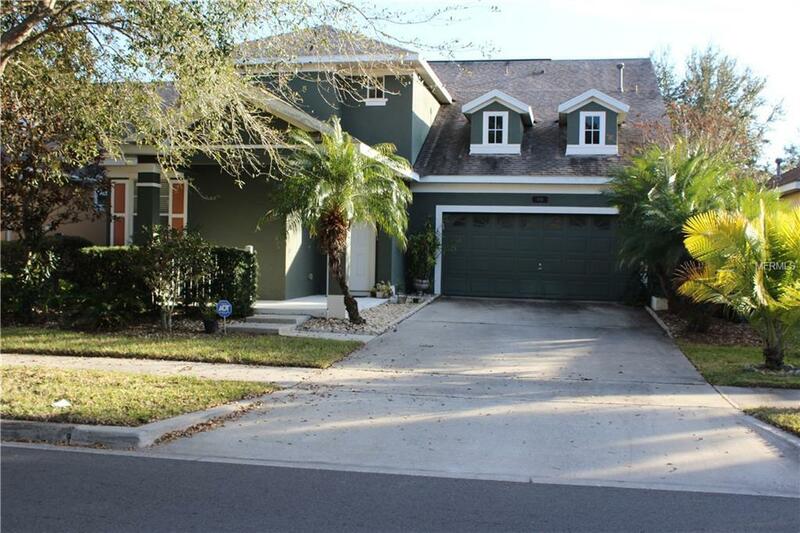 Built in 2005, This Windermere two-story house offers granite counter tops, a kitchen island with a breakfast bar and a two car garage. Features include fresh interior paint, a private fenced-in yard and an enclosed back porch. You will enter your foyer which will lead you into your bright and airy formal living room and dinning room where you can host all your family dinners. Also enjoy easy access to your laundry room without having to transport your laundry up and down the stairs. A Rated schools near by. Close to Turnpike, close to many shopping centers, many restaurants, a movie theater, and hospital with many local activities. Come and see! Don't miss this one!A community pool, tennis court, basketball court, fitness center, volleyball court, and playgrounds are a part of the HOA. Listing provided courtesy of Lux Realty Group Llc.